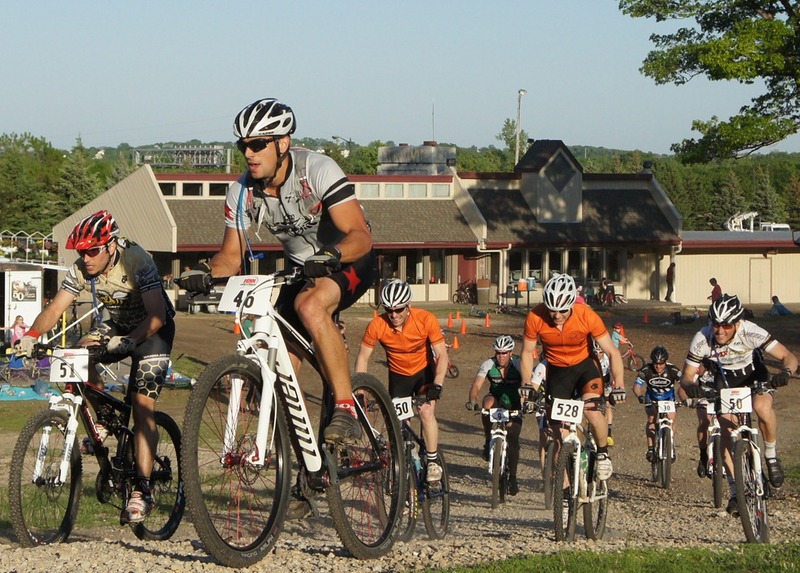 I’ve got a blog post coming about my first ever mountain bike race in the dirt: the first 2012 event in a series of Thursday Night Mountain Bike Races at Buck Hill in Burnsville. But it’ll take me a few days before I get it written up and I wanted to get the photo album posted quickly. Great photos Griff! You really captured the experience. Very cool post, Griff! 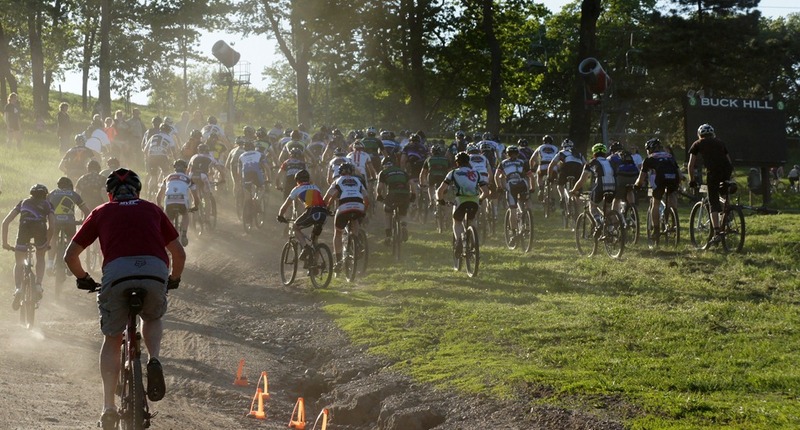 Buck Hill was the first race I ever finished back when I started in 2009. It’s the best place to learn to pass and be passed. Plus, you can’t beat the atmosphere afterwards! Griff, do you have the photo of my son and I before the beginner race? Thanks, Martha. I hope you saw the racing photos of you and James. I will get the album uploaded to Facebook soon and will tag your there. Eric, I completely forgot about that photo because I took it with my smartphone’s camera. Thanks for the reminder! Awesome pics of the race. Thanks for taking these! You’re welcome, Mike. Were you there?